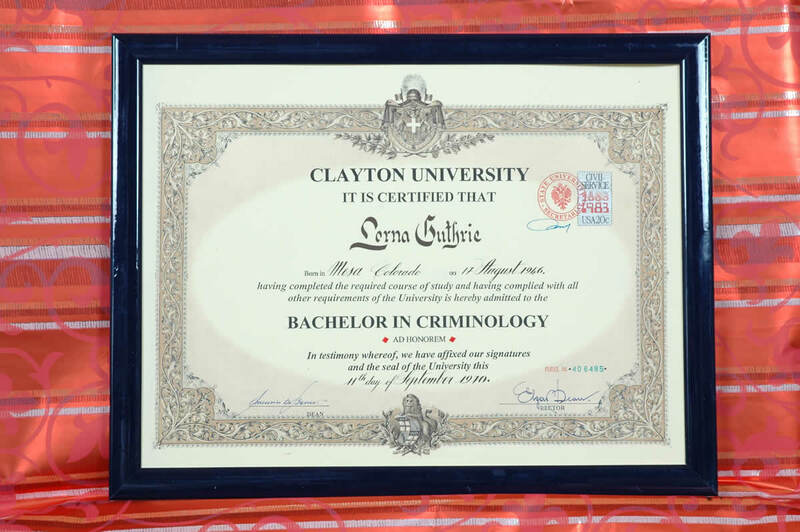 How many of you have dreamt of getting a degree but have never managed nor had the chance! 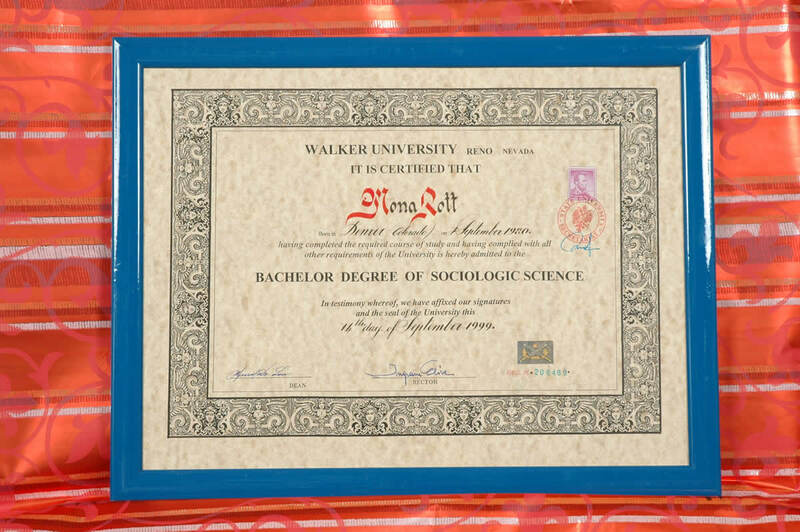 Now this dream can come true. 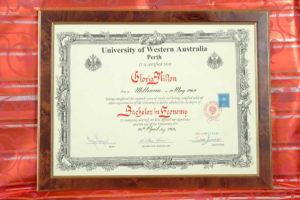 Just pick up the phone and the postman will bring your degree to your door in just a few days. 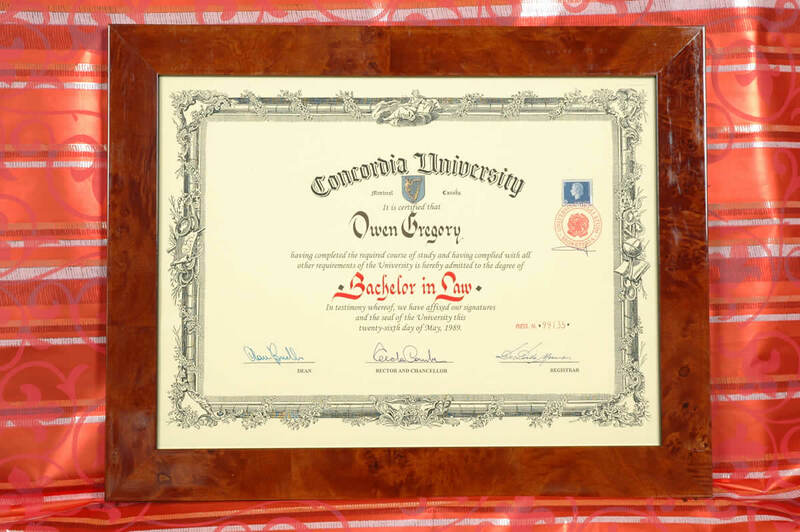 You can choose your favourite faculty and the University from the city you want on parchment paper. 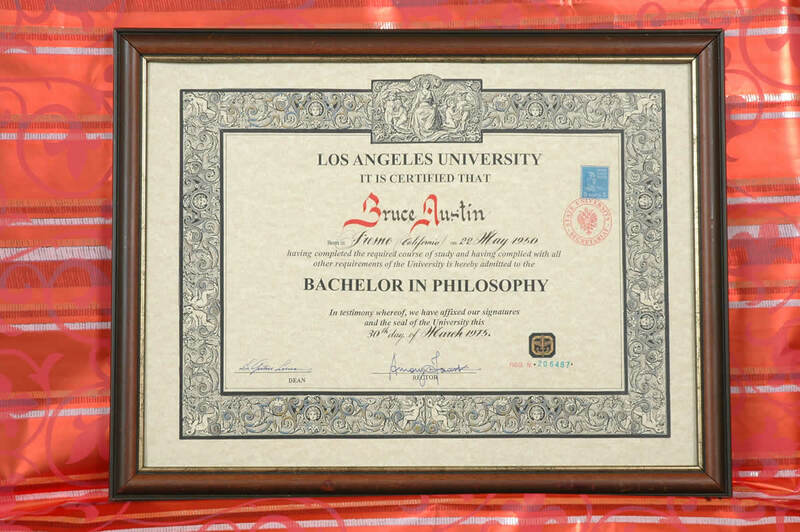 Of course it will be just symbolic but it will be an important symbol that will represent a far off dream that has never come true. 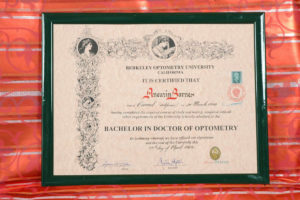 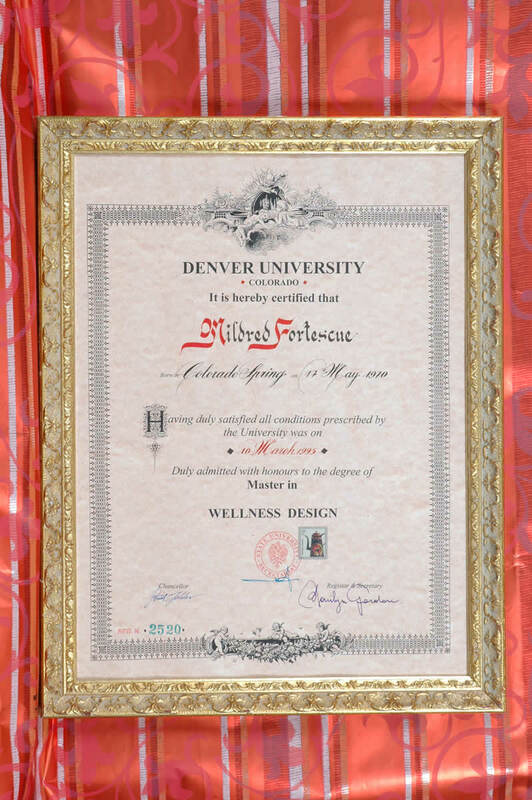 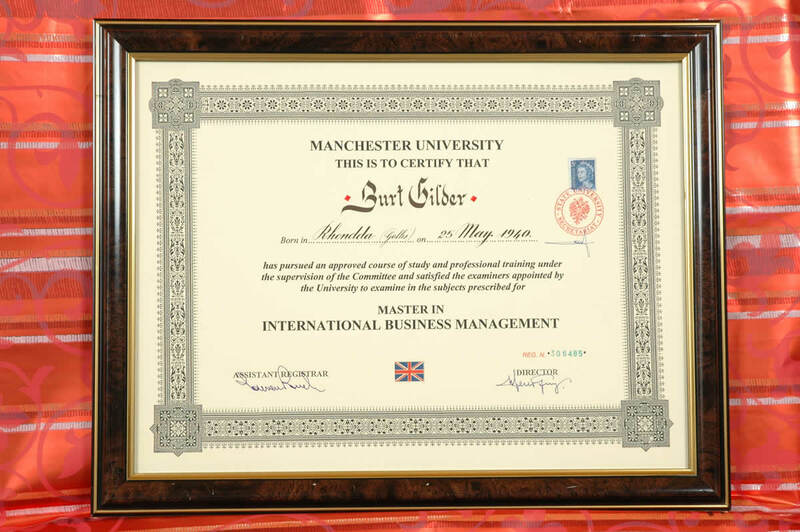 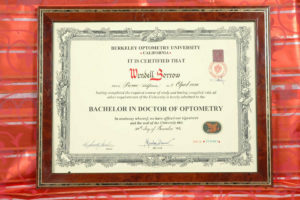 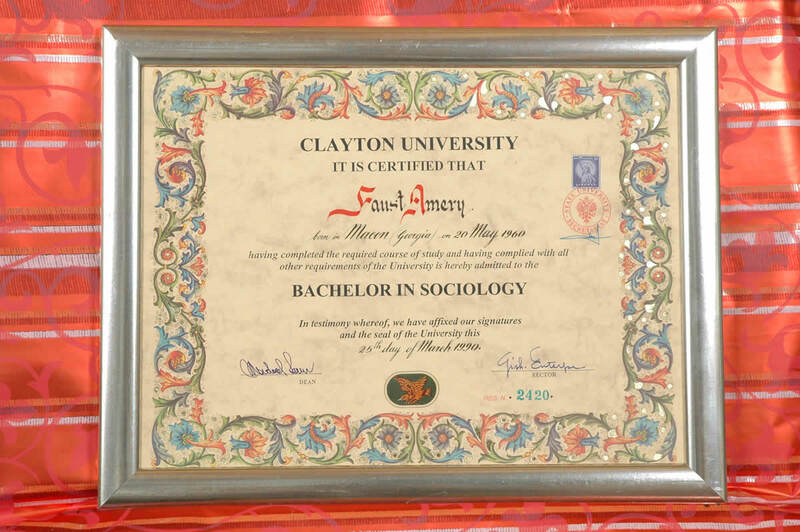 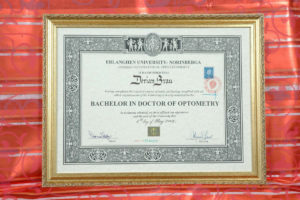 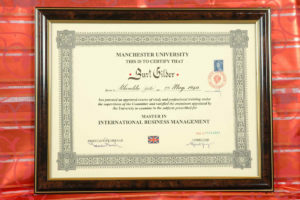 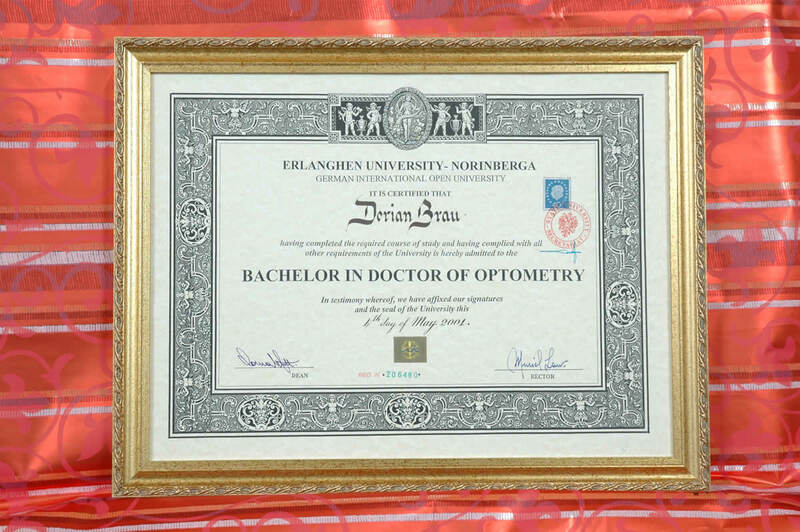 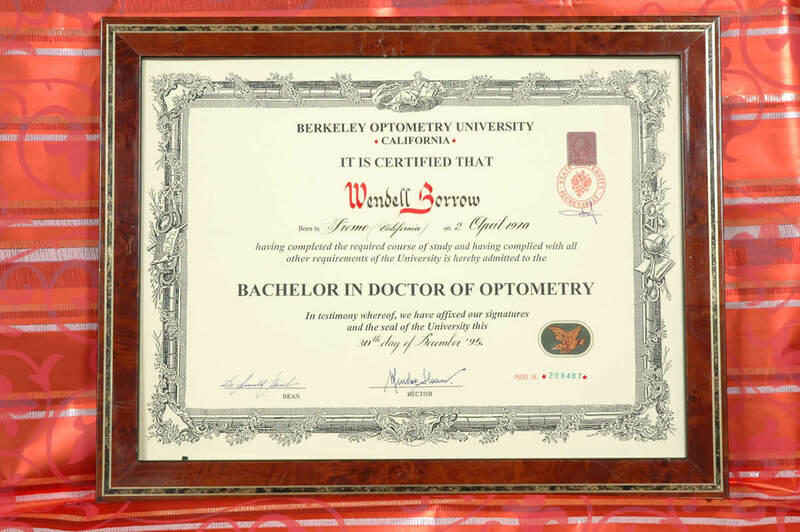 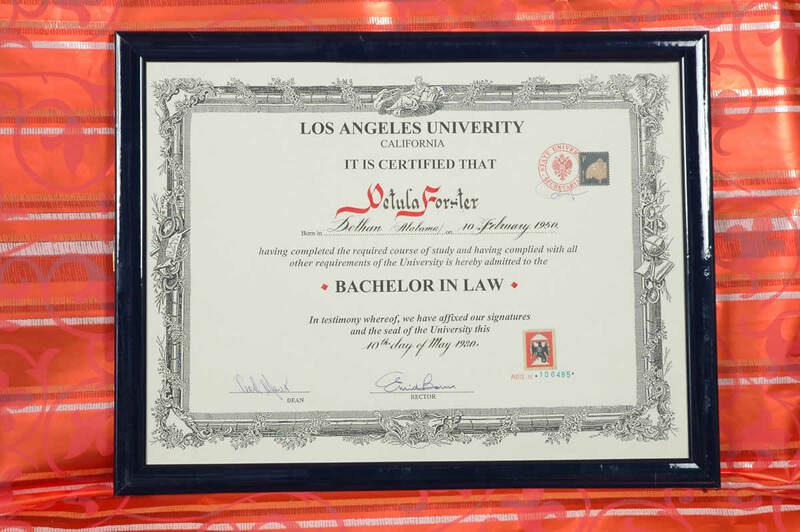 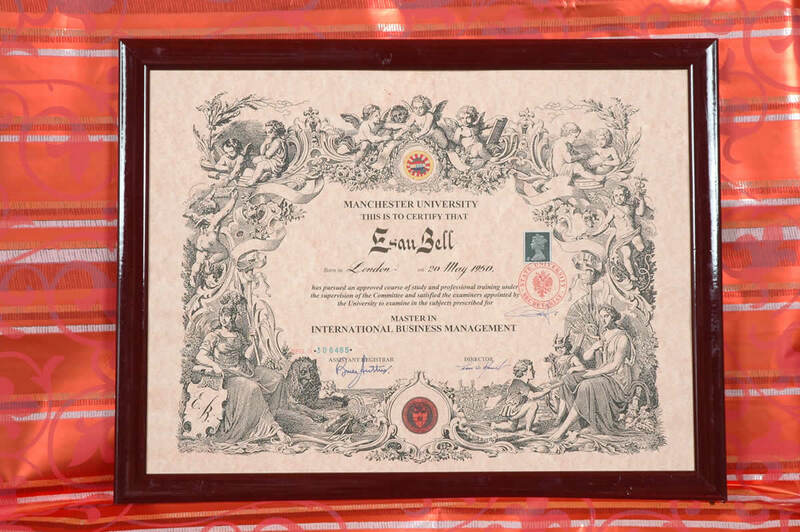 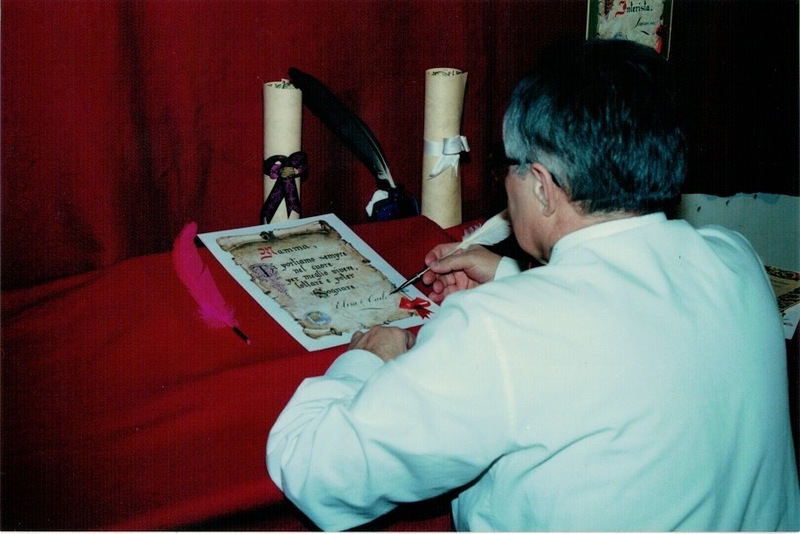 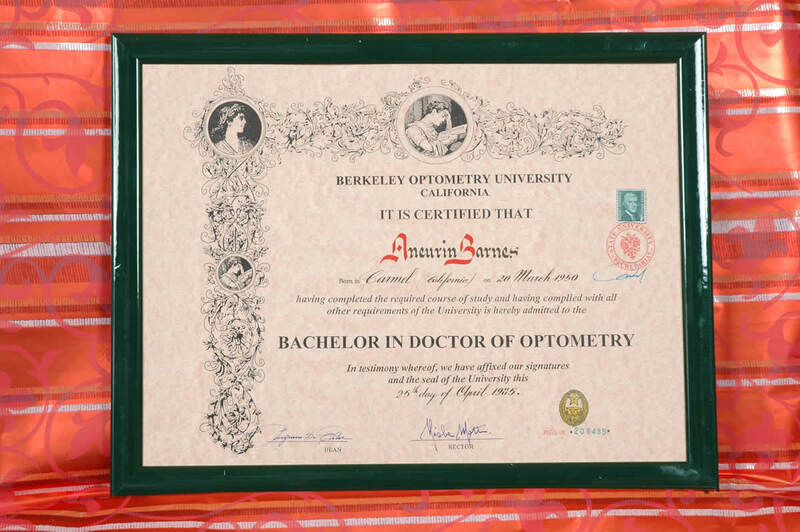 All of our Degrees are sent immediately, already framed exclusively in shiny or satin finish burr wood frames, which is the best kind of frame for this kind of qualification, the most prestigious of all. 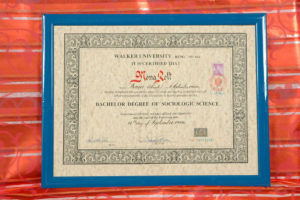 Degree issue date (day, month and year. 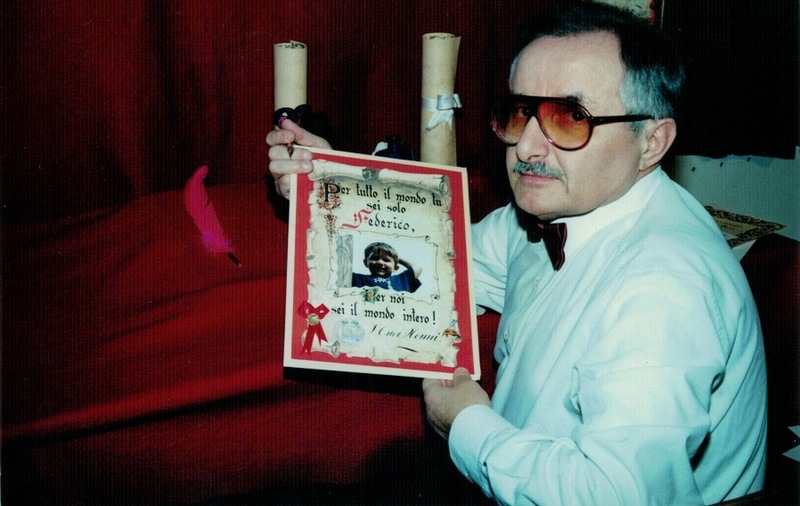 This date is very important because if prior to 2002 the duty stamps shall be n Italian Lire. 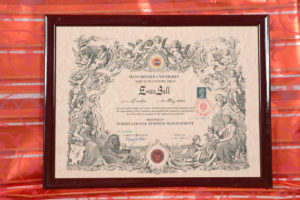 After 2002 will be in Euros). 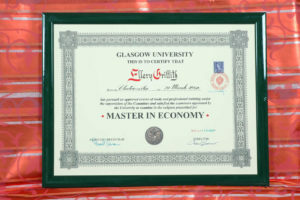 All our Degree certificates are sent by priority post in special packaging to your home and payment in cash upon delivery. 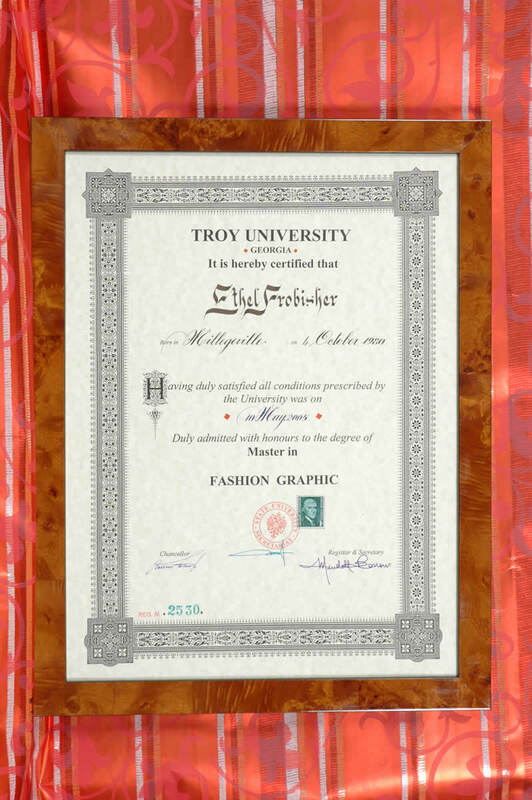 Just three days after placing your order you will have your Degree Certificate ready to hang in your studio, in your laboratory, in your agency, in your atelier, in your shop, in your office, in your workshop, in your dining room… wherever you like! 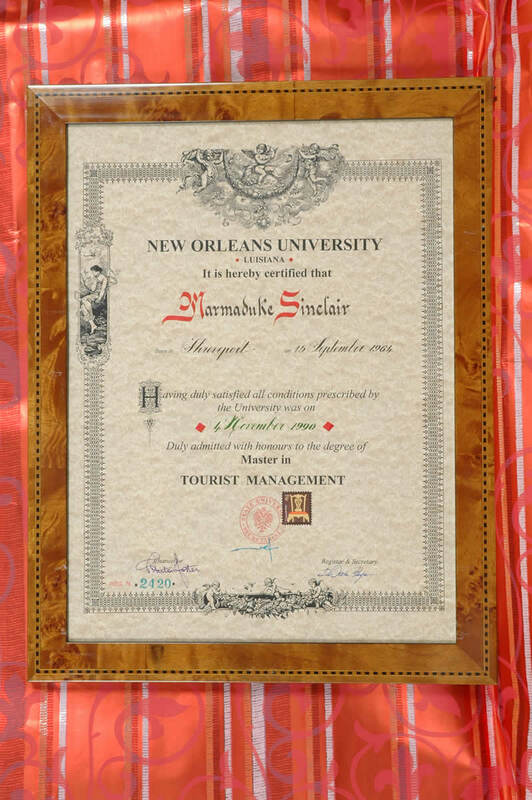 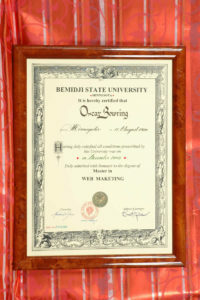 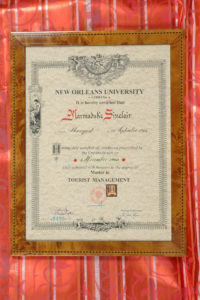 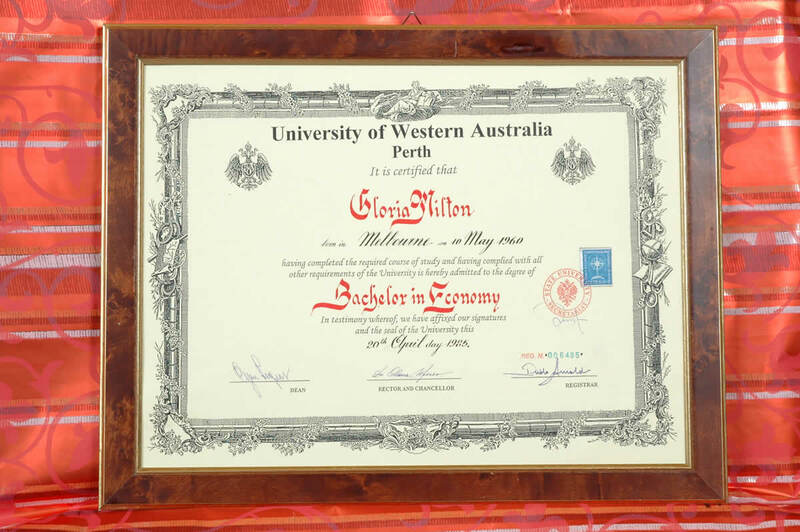 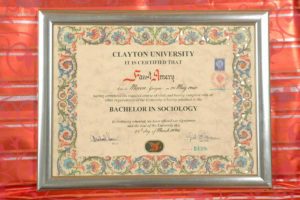 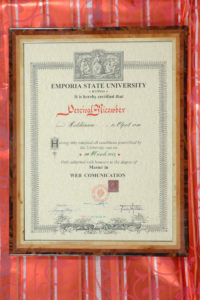 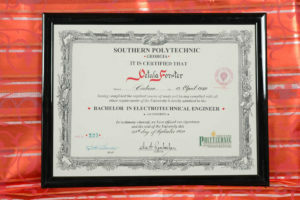 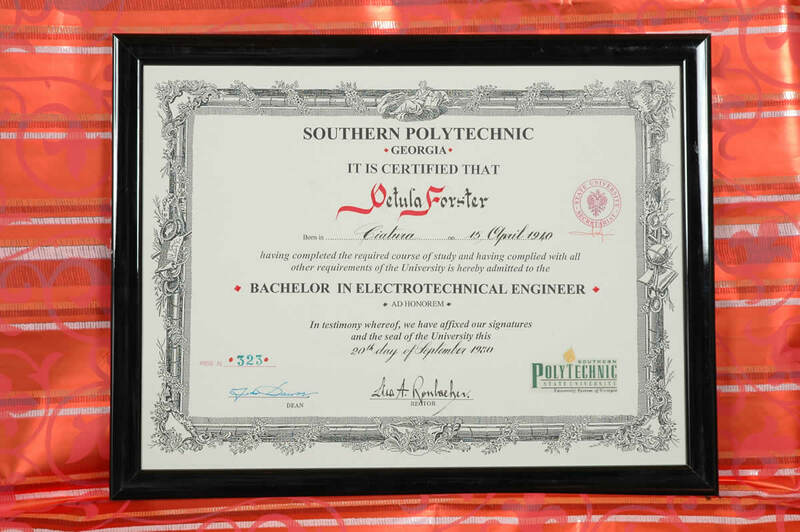 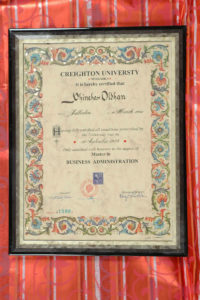 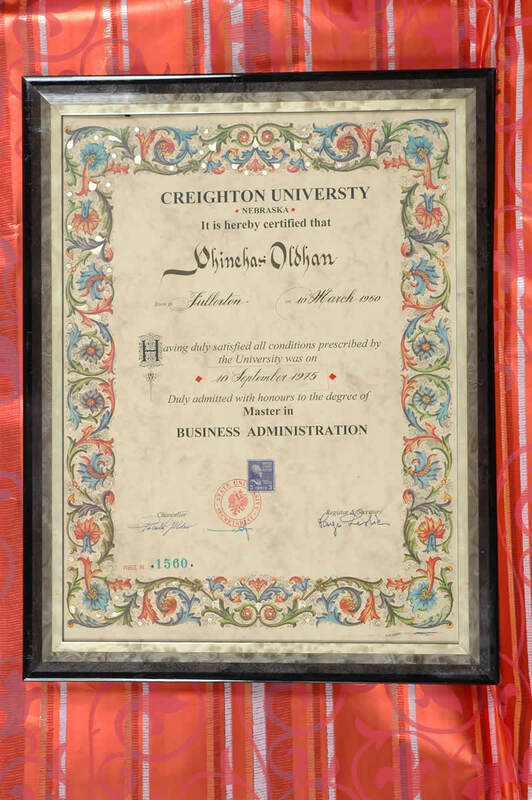 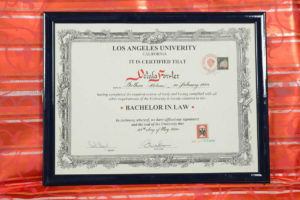 A Degree Certificate can also be a great “surprise present” for a very dear friend. 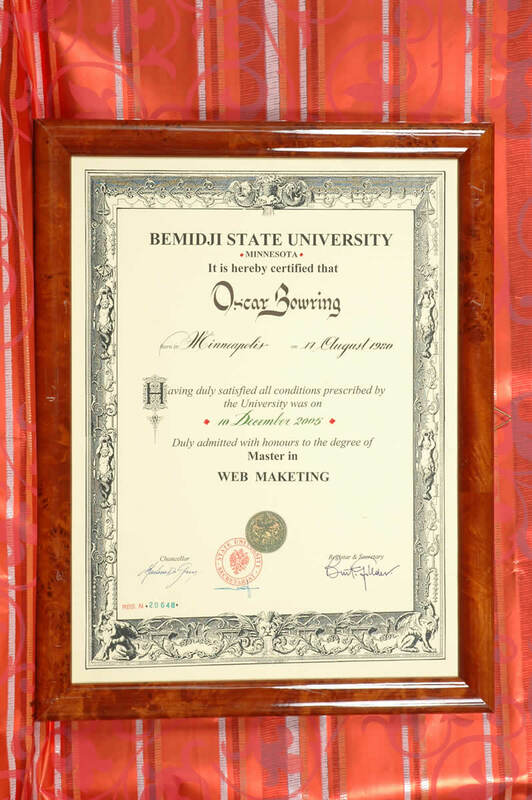 We have discretely gone beyond the borders and flown in all the continents to have a look at the degrees deriving from all foreign countries. 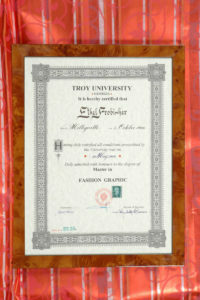 As you can see from the attached photos we can prepare Degree Certificate from all the existing Universities in the world. 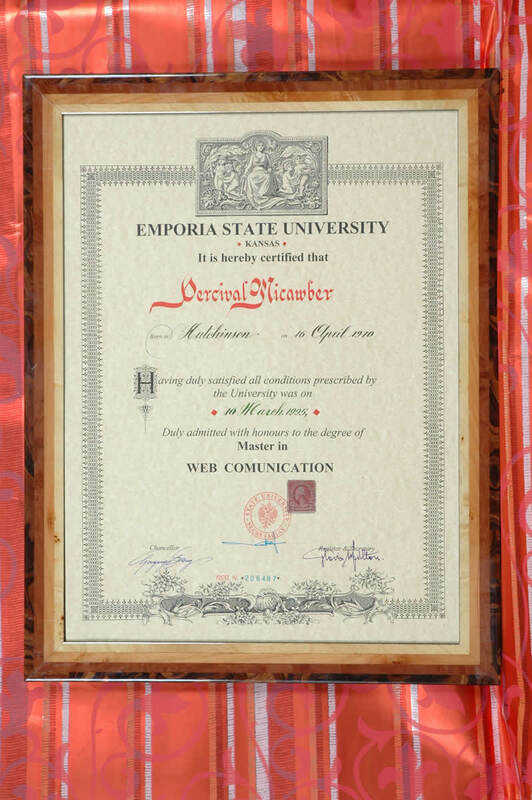 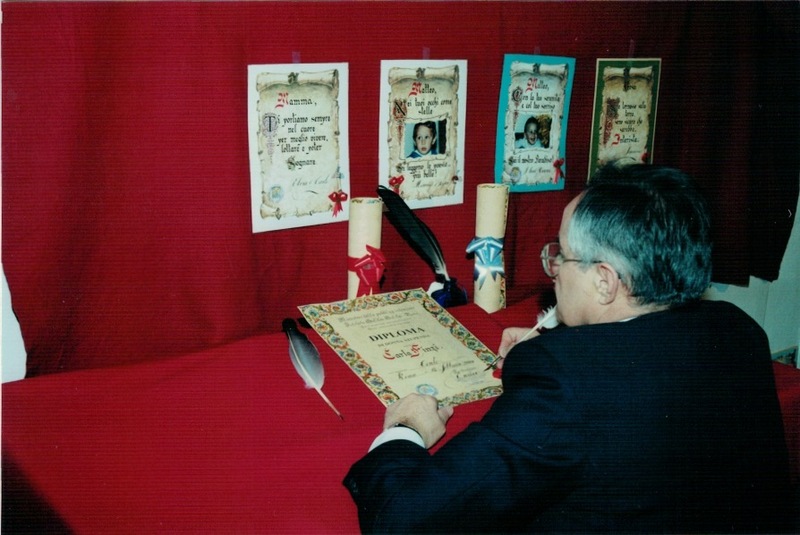 In addition to English, we can prepare degrees in the original languages: Spanish, French and German, from countries in the Far East, Middle East, Eastern Bloc countries. 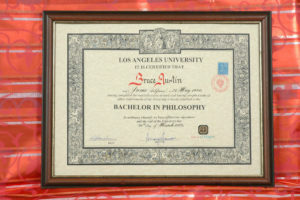 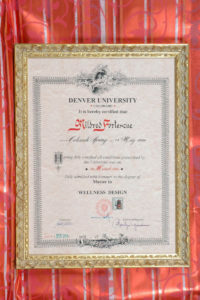 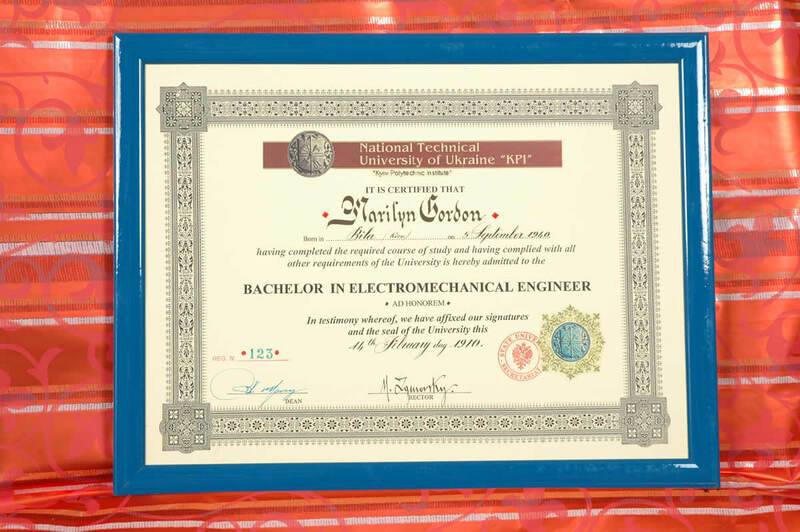 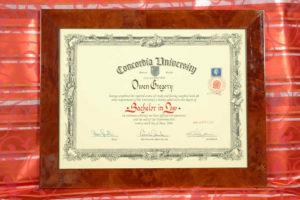 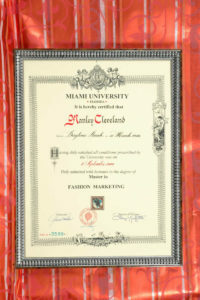 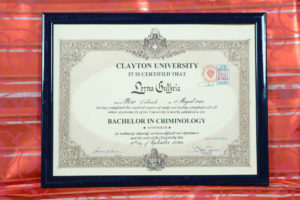 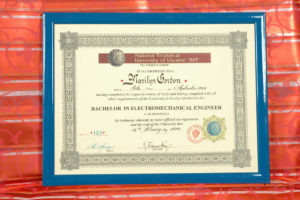 We have Diploma certificates for all High School Diplomas and for every trade.